Biostar didn’t want to wait around until Monday to pull the wraps off its new B360 and H310 motherboards. These boards are intended for a slew of Coffee Lake processors that Intel is due to announce on April 2, so it appears someone at Biostar hit the “Go” button too soon. The pages for the mainboards have since been pulled from its website, but not before all the details and images were siphoned by eagle-eyed enthusiasts . 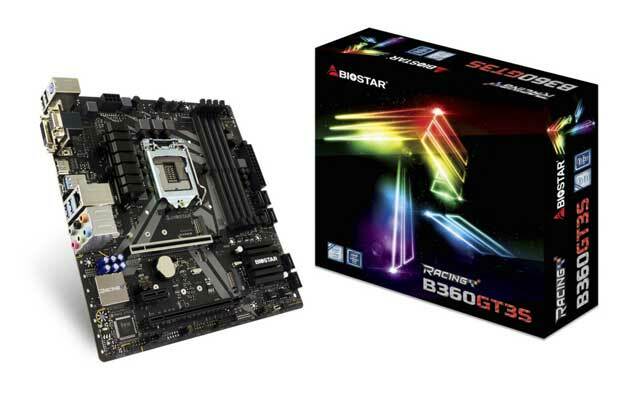 There are a pair of Biostar Racing mainboards including the Biostar B360 Racing GTS5S and the Biostar B360 Racing GTS3S. Both of those boards have dual M.2 ports for storage while the GTS5S packs a trio of PCIe 3.0 x16 slots for graphics and three PCIe 3.0 x1 slots. 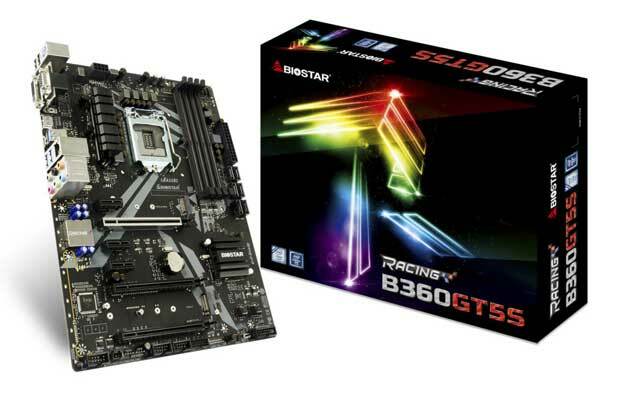 The lesser GTS3S is a smaller micro ATX mainboard with a pair of PCIe x16 slots and a single PCIe 3.0 x1 slot. Both boards also feature six SATA ports and a quartet of RAM slots. 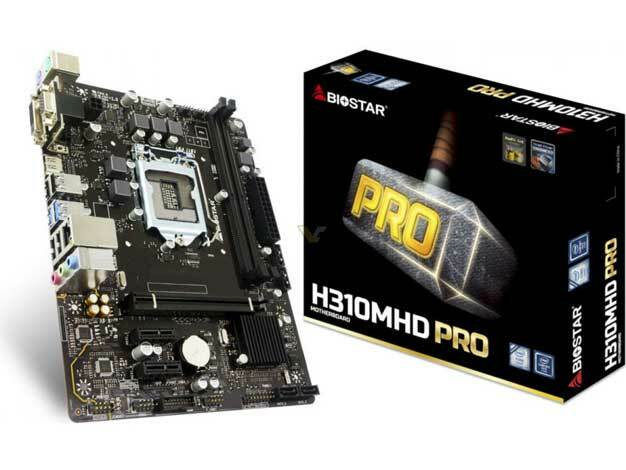 The other two boards are the Biostar B360MHD Pro and Biostar H310MHD Pro. Those two boards appear identical except the B360 has USB 3.0 ports out back while the H310 has a pair of USB 2.0 ports out back. Both of those boards are Micro ATX form factor and have a single PCIe 3.0 x 16 slot and dual PCIe 3.0 x1 slots. Neither of these boards pack in the M.2 ports of the Racing boards. You do get a trio of SATA ports and dual RAM slots. We have no idea what sort of pricing these boards will command, but nothing on them screams expensive; we should know for sure tomorrow. Biostar isn’t the only board maker that can’t seem to keep its wares from leaking. Last weekend MSI’s new Coffee Lake mainboards leaked ahead of the official unveil.